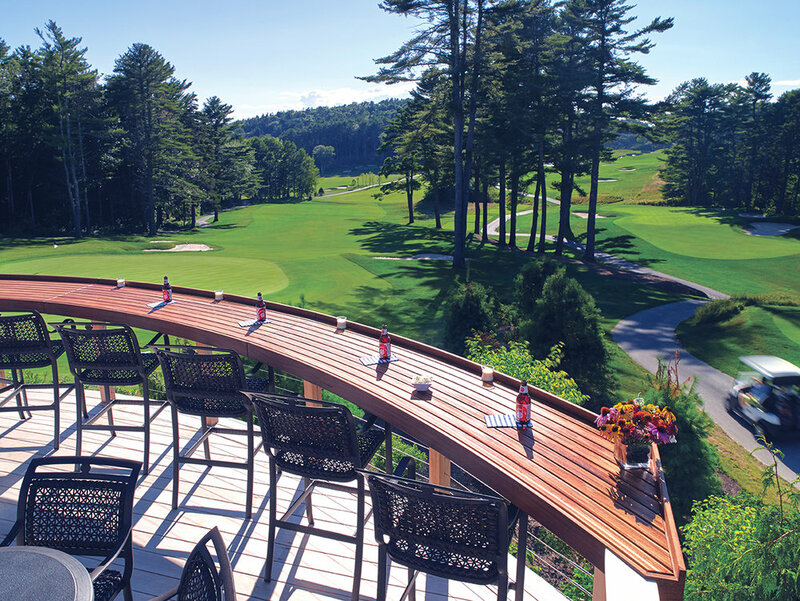 Book a Maine golfing vacation at a luxury coastal resort. Golf Packages, Deluxe Room Specials, and Guest Membership Specials are available for discerning golf enthusiasts and non-golfers alike. 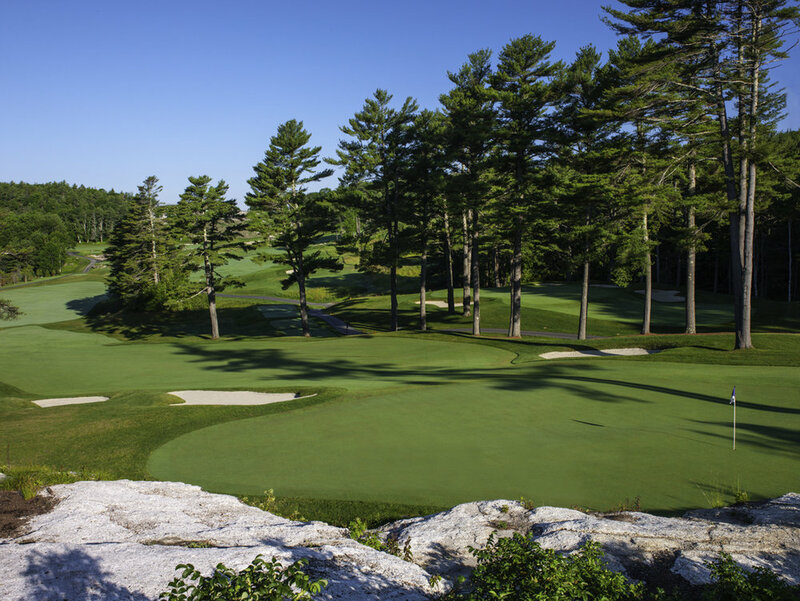 Boothbay Harbor Oceanside Golf Resort is pleased to offer a variety of golf options to make your visit more enjoyable. Please call us at 207-633-4455 for more information.